LAMP is a software bundle that is an acronym of the primary or original open source products, which include a Linux operating system, an Apache server, a MySQL database, and utilizes the PHP programming language; the acronym originated from Linux, Apache, MySQL, and PHP. However, the stack has interchangeable options, such as another web server, scripting, or database options. Using open source software allows the stack to be customized in ways that benefit the user without fear of being locked into a specific vendor or software producer. 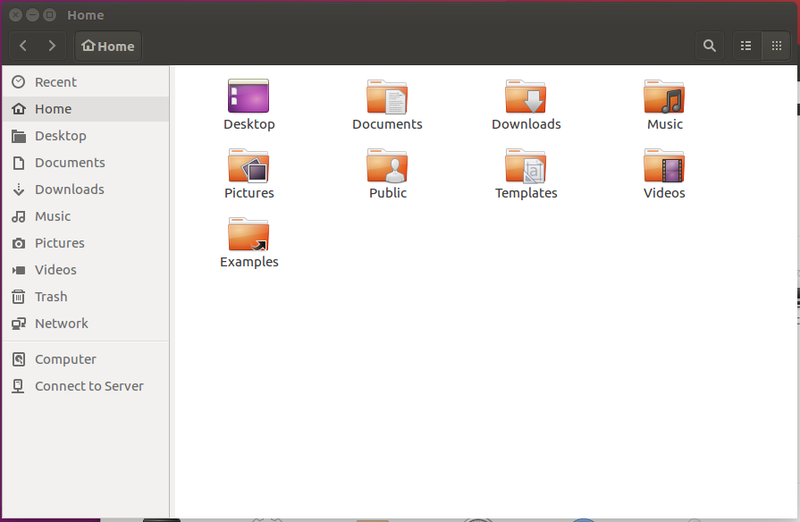 A commonly used iteration of Linux is Ubuntu, a user-friendly Linux-based operating system that new and experienced users often utilize. 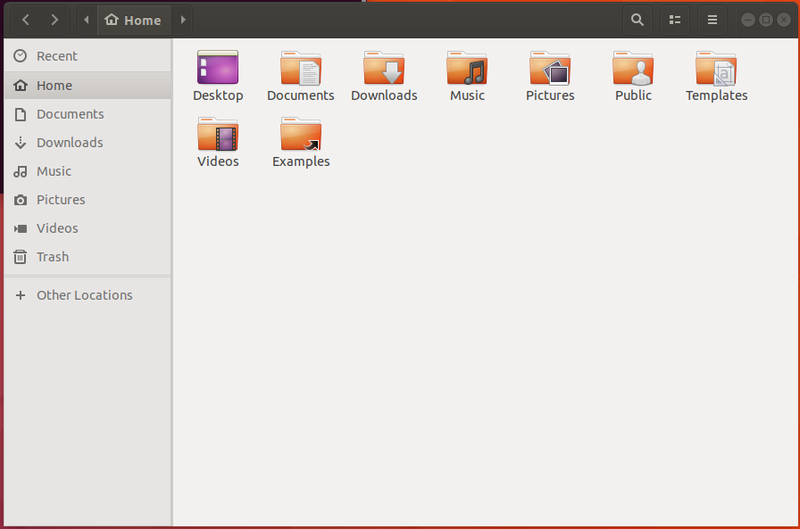 For this guide, Ubuntu 18.04 is being used, which is the current stable release. To get started installing the stack, you will need a freshly installed virtual machine (VM) with root access; root access is used to engage in administrator level actions on the operating system. It’s important to secure your MySQL server deployment, especially since it’s installed with a blank password by default. Once completed, you can connect to MySQL with a blank password and use the VALIDATE PASSWORD PLUGIN function to test passwords and help improve security. The plugin helps you create passwords that are considered secure enough for the installation. You will be prompted to setup the VALIDATE PASSWORD PLUGIN, pressing “y” for ‘yes’ or any other key for ‘no’. Once you select ‘yes,’ you will be prompted to set the root password, entering it twice for confirmation. On the default setup, MySQL has an anonymous user account, which allows any user to log on without having a user account created. The anonymous user accounts allow for easier testing environments and easier installations, but they should be removed before placing your VM into production. To remove anonymous users, there will be a prompt asking you to select “y” for ‘yes’ or any other key for ‘no.’ Make your selection of “y” and complete the removal when ready. When setting up a stack installation with root access, it’s important to set up your root connection to connect from ‘localhost.’ Setting up the connection in this fashion keeps users from attempting to guess the password and connecting from unauthorized locations. During setup, you will be prompted to “disallow root login remotely,” pressing “y” for ‘yes’ and any other key for ‘no.’ Select “y” to disallow remote root logins. There is another default database, named ‘test,’ that can be accessed by anyone and should be removed before placing your database in production. Similar to the other steps, you will be prompted to select “y” for ‘yes’ or any other key for ‘no.’ Select “y” and remove the test database. Once the test database has been dropped and privileges are removed, you will be prompted to reload privilege tables to ensure that changes take effect immediately. You will be prompted to select “y” for ‘yes’ or any other key for ‘no.’ Select “y” and complete the table reload, making your changes take effect. You’ve successfully completed installing your LAMP stack on a virtual machine running Ubuntu 18.04; you’re ready to move your installation into production. If you found this process guide helpful, please share it with other users engaging in a similar setup, and review our other guides for additional help and support.